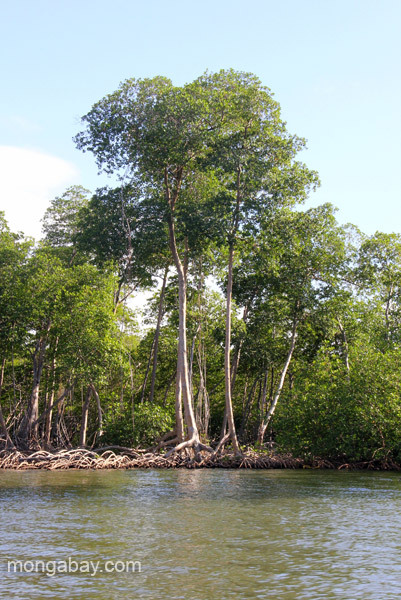 Impressive giant mangroves in Los Haitises National Park in the Dominican Republic. This picture, titled "Impressive giant mangroves in Los Haitises National Park in the Dominican Republic. ", was taken in Dominican-Republic by Jeremy Hance.